This just in! 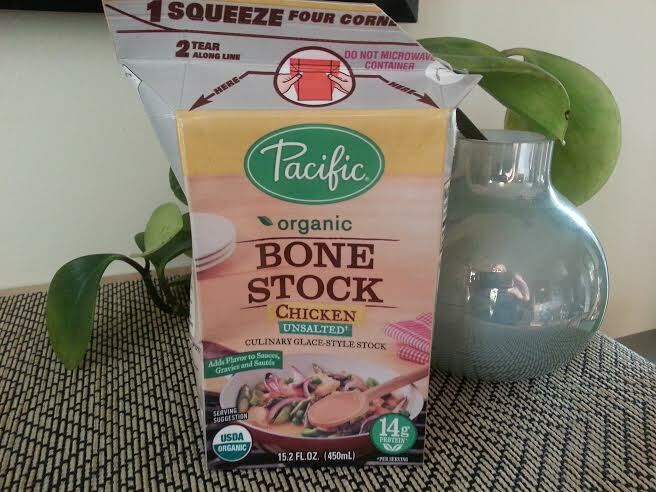 Packaged both broth available from Pacific foods!! Your road to better health just got easier. Any of you who’ve been in to see me recently know I been pretty excited about a “new to me” product. I was shopping for groceries and was about to grab a container of chicken broth when I did a double take. There, nestled above the chicken and turkey broth in neat, friendly rows was chicken and turkey bone broth. It stood like a fairytale knight in shining armor proudly saving my family and patients from the dreaded scourge nutritional depletion. Seriously though I love the stuff and make it myself often. I use either beef or chicken bones and then make soup. It keeps me and my family happy and healthy, especially through the winter season. It’s a great immune system strengthener, high in protein, collagen and minerals and builds the qi and blood. I often prescribe it to my patients but most don’t make and drink it as often as they need to for it to be effective. I especially love it for those struggling with fertility, those with overall weakn ess, tendon or ligament injuries or postpartum women. Kids love it too and it’s great for those following a GAPS diet. Here’s the thing. It’s a no brainer. 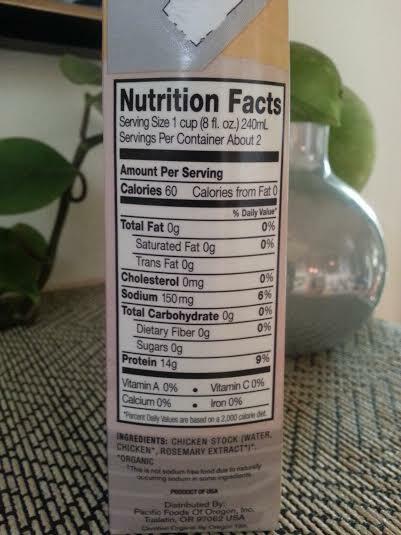 I compared the nutritional content of the regular broth to the bone broth. Regular broth has 1 gram of protein in 1 cup and bone broth has 14! !Are you worried about the taste? Don’t be. The taste is very similar to regular broth and it’s delicious. Now there are no excuses people! If you don’t have time to make it yourself, you can buy it premade. Just heat, add salt (it’s low in sodium), any other yummy veggies or meat (optional) and you have a delicious fortified drink. The ages old East Asian medical season is fast becoming the next big trend. It’s already hit LA , Portland and even Kobe Bryant is drinking it. So pick some up at your local market or make some yourself. 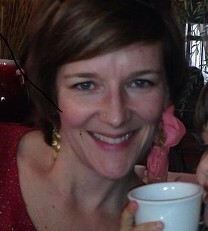 Lindsey Lawson MS EAMP is an Acupuncturist, Chinese Herbalist and Clinic Director at Glow Natural Health and Seattle Fertility Acupuncturist and Seattle Pediatric Acupuncture. She is passionate about healthy, happy living, food and is a regular blogger. 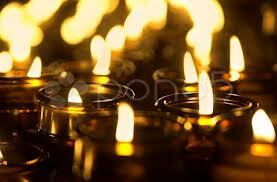 For an appointment call Glow at 206 568 7545.
individuals, couples, family, and friends.